“The Wearhouse is the place where you go not only for hair and makeup services, but a place to go for an experience and leave wearing your hair, wearing your make-up, wearing your extensions, but most of all wearing your beauty,”-Jullie Hammer. Book a consultation with one of the Central Coast’s top stylists, & enjoy a new style with great service in Historic Paso Robles. 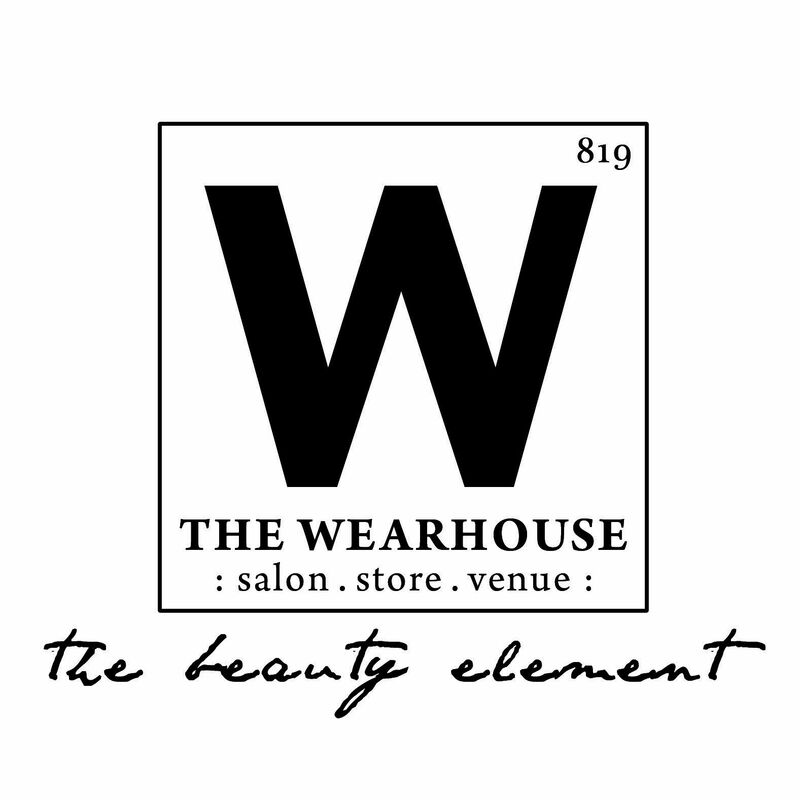 The Wearhouse’s interior is designed to energize your creative side with style. Find secret clues within the murals to find out what the this Hammer Salon is all about!